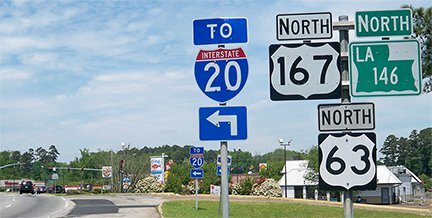 *During these years, Memphis TN was the south end of US 63 according to AASHTO. 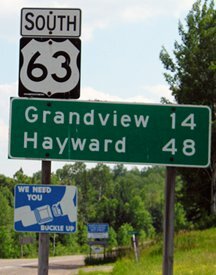 However, I have not seen any evidence suggesting that US 63 was ever signposted anywhere beyond West Memphis until 1999. 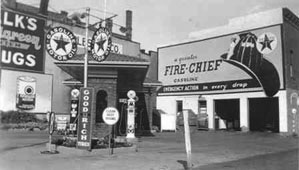 US 63 was an original 1926 route, but it ran only from US 61 at Turrell to Des Moines (north from Oskaloosa, US 63 essentially followed what is now IA 163). 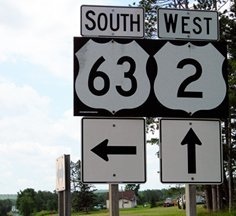 Photos and info about all of US 63's historic south endpoints in Arkansas are available on the West Memphis page. 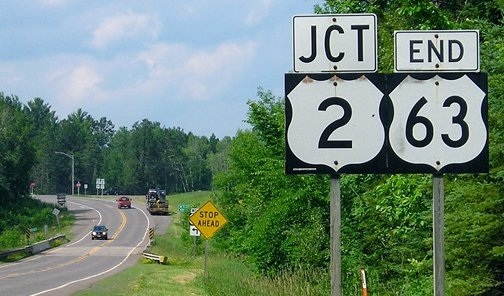 ...however, US 63 was not immediately truncated to its junction with US 2. 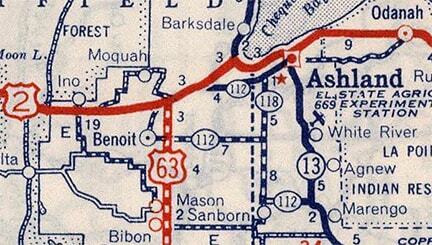 Rather, for the next 50 years it was dual-signed with US 2 to its historic endpoint in Ashland. 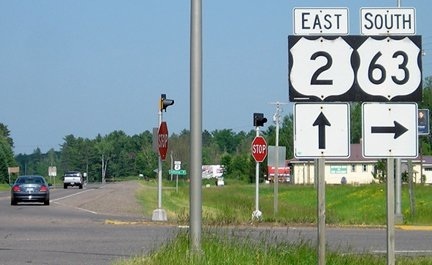 At some point (possibly in the 1950s) US 2 was removed from Main Street (nee 2nd St) and instead followed Lake Shore Drive (nee Front St) all the way through town (its current routing). 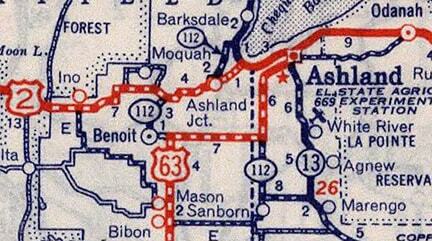 At that time, US 63's terminus would have moved one block to the northwest, such that it ended on Lake Shore at Vaughn. 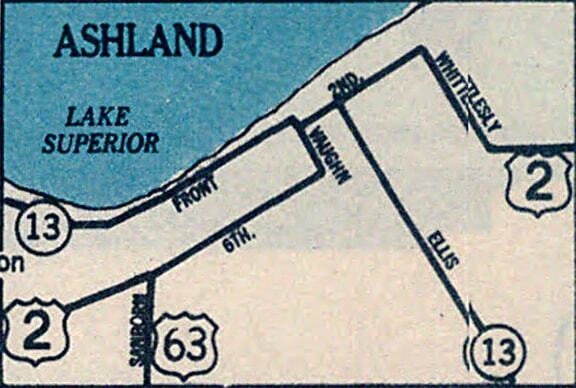 And when Wisconsin highway 13 moved to Ellis Avenue, US 63 may have been extended along Lake Shore to Ellis. 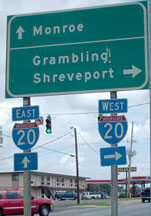 ​As of 2013, US 63 is still not mentioned on the exit signage from I-20.